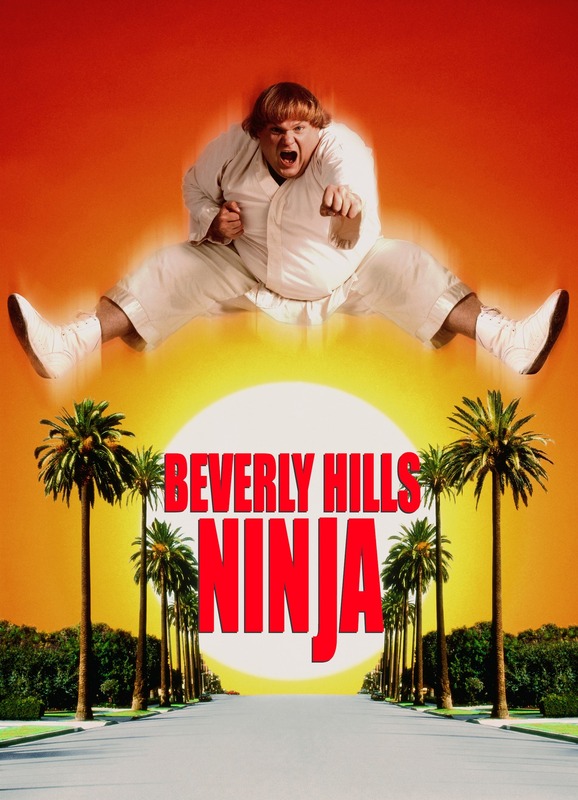 In the first installment of this article, I discussed brewing quality beer and entering as many beers as possible as ways to use “contest karate” to win medals at homebrew contests. In the second installment, the metaphor somehow changed to Sun Tzu’s opinions on waging war and I stressed the importance of brewing your beer to stand out in a flight of similar beers. In this installment, I’ll inexplicably switch to talking about — oh, why don’t we make it ninjas? 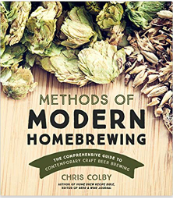 — and give further advice on entering homebrew contests. To begin, let me ask you a question. Do you like IPAs? I do. And guess what? So does nearly everybody else. Because of this, it’s a very popular category. If you enter an IPA, your odds of winning are lowered simply because you are competing against so many other entrants. On the other hand, do you like brown ale? No, of course you don’t. No good-hearted person does. This also means that submitting an entry in this category — and those for other unpopular beer styles — gives you a better chance at winning. So be like a ninja and enter the categories that others don’t. Some contests publish the number of entrants in each category along with their results. If the contest you are interested in does, look over the last few years for categories with relatively few entrants and consider adding these to your contest lineup. In a small-enough contest, simply entering an overlooked category may guarantee a ribbon. The flip side of this is, if you have a killer beer in a popular style, enter it. A win in a big category is prestigious and the winner is better positioned to win Best of Show than the winner of a lesser category. Likewise, if you have no idea what an obscure beer style is supposed to taste like, you will be better off brewing style you know well, even if the category is very crowded. What Is The Essence of the Thing? Your beer only has a short time to impress the judges. Considering how your beer will stand out in a lineup of similar beers is important. It is also important to understand the minutiae of how a beer is judged. In a homebrew contest, the judges inspect each entry and then open the bottle. The beer is then poured into a clear plastic cup. Most judges assess the beer’s aroma first, as soon after the beer is poured as is feasible. Then, it is visually examined for color, clarity, and depth of the initial foam stand. After these things have been done, the beer is tasted — sometimes only once, and most frequently only a few times. Then the judge writes his assessment and discusses it with the other judge or judges. Now, how does knowing this help you? It helps to understand that beers that impress with a few sips will beat out beers with “extended drinkability,” for lack of a better term. The judges won’t drink your entire beer, so they’ll never know if it’s a beer they could drink all day or one that wows at first, but quickly grows tiresome. 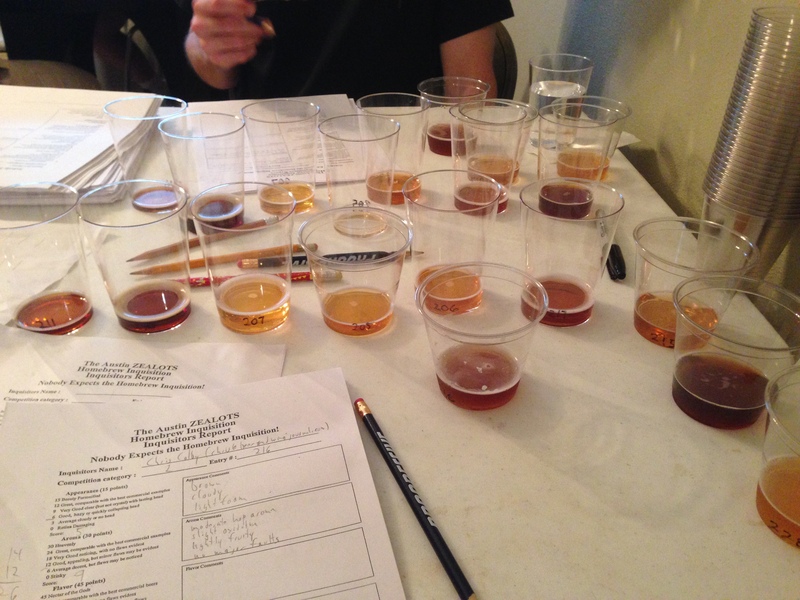 So, when you evaluate beers you have brewed for the purposes of entering in a homebrew contest, approach it as a beer judge would approach it. Assemble a flight of similar beers, using commercial examples, if needed. Place your beer midway through the flight. Take just a few sips of each beer and write down your first impression. Then consider how you could change this first impression to work to your advantage. Slip silently from the perspective of contest entrant to that of a judge. Experience your beer as your judges will experience it, then use this knowledge to tweak your beer.